Jennifer Banks-Doll is a member of the Community Development Unit of Alberta Culture and Tourism, and has worked out of the Cochrane office for over 7 years. Her work includes providing consultation, facilitation, and training for government and non-profits in the areas of strategic planning, board governance, public consultation, and capacity-building. 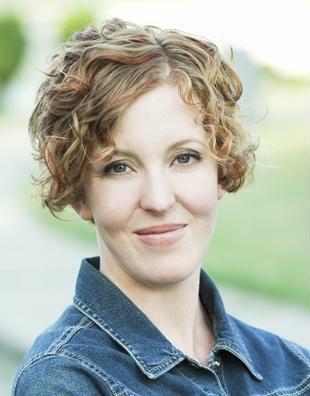 Jennifer recently convened a group of capacity-building organizations in Calgary to co-create Board Leadership Calgary 2014 and Make Dollars Make Sense 2014, and is the chair of the planning team for Board Leadership Calgary 2015. Jennifer holds a Master of Social Work degree, as well as undergraduate degrees in international development and social work. Her past job experience includes work for government and non-profits in the areas of community development, research, policy, and clinical social work. She has worked in several provinces as well as in Ecuador. Jennifer lives with her family in Calgary where she sits on two boards and is a passionate volunteer and community member. Death or Success by Committee?